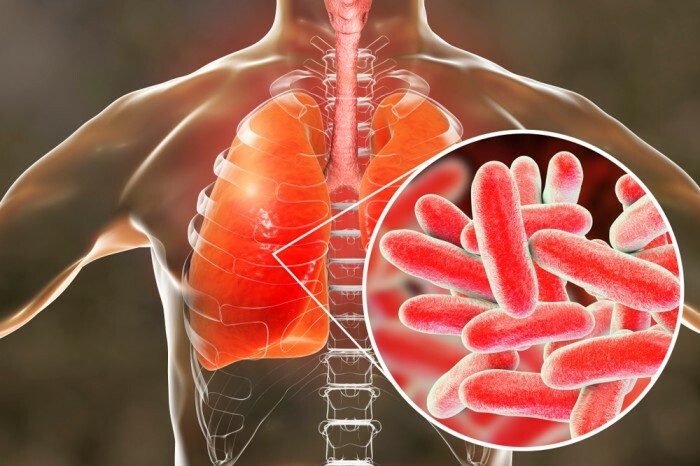 Legionnaires' disease is a severe, often lethal, form of pneumonia. It's caused by the bacterium Legionella pneumophila found in both potable and nonpotable water systems. Each year, an estimated 10,000 to 18,000 people are infected with the Legionella bacteria in the United States. It is not uncommon for patients with Legionnaires' disease to be admitted to the intensive care unit. Some will suffer long-term impaired health-related quality of life. A study of outbreak survivors showed persistence of fatigue (75%), neurologic symptoms (66%) and neuromuscular symptoms (63%) in months after an outbreak. See Share Your Story for a first-hand account of the severity of this disease. An American National Standard that aims to minimize the potential for Legionnaires’ disease to spread throughout building water systems has been revised. Facility Requirements to Prevent Legionella Infections: Facilities must develop and adhere to policies and procedures that inhibit microbial growth in building water systems that reduce the risk of growth and spread of legionella and other opportunistic pathogens in water. OSHA updated both Chapter 7 of the OSHA Technical Manual and its Legionella eTool, a device intended to assist employers, health care providers, and safety and health professionals when inspecting jobsites for Legionellosis. Biofilm is a thin, slimy film of bacteria that sticks to moist surfaces, such as those inside dental unit waterlines. Biofilm occurs in dental unit waterlines because of the long, small-diameter tubing and low flow rates used in dentistry, the frequent periods of stagnation, and the potential for retraction of oral fluids. As a result, high numbers of common water bacteria can be found in untreated dental unit water systems. A few disease-causing microorganisms found in untreated dental unit water include Legionella, Pseudomonas aeruginosa, and nontuberculous Mycobacterium. Dental health care personnel and patients could be placed at risk of adverse health effects if water is not appropriately treated.